Updated Thursday September 13, 2018 by The Strike Zone. Private Clinics - One one One instruction from one of our senior instructors. We focus our lessons plans to your player's needs! Whether it be hitting, fielding, throwing, pitching and/or catching! We also make sure they have take-home practice drills and leave the 4 or 8 week program with an action plan with feedback from our instructors each week. Instructional League - Half Learning Half Playing! A player favorite, Instructional League gives players an opportunity to learn new skills and then put them in action with a 3 vs.3 whiffle ball game. 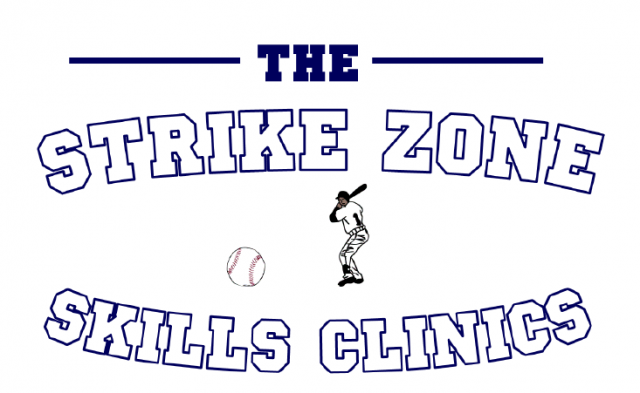 Pitching Clinics - New to pitching? Learn the fundamentals of pitching in our Beginner Pitching Clinic or dive into pitching in-depth with our Intermediate Pitching Clinic. Infielding/Outfielding Clinics - Great for players who want to become a defensive wizard on the diamond! Learn proper positioning and fielding mechanics. Date/Time Request - **Please make sure to view the following document to see what dates/time are still available before your e-mail! Private Lessons are booked for a minimum of 4 sessions and a maximum of 8 to ensure players see progress! Group Lessons have a maximum of 6 players per group and run for 4 weeks. *All phone requests will be answered within 48-72 hours. **Payment is due upon arrival of the first lesson. We accept cash, cheque, debit and/or credit. Private Lessons - 4 weeks in length - 30 min. OR 60 min. Group Lessons - 4 weeks in length (dates/times written on schedule) - 60 min. External links are provided for reference purposes. The Strike Zone is not responsible for the content of external Internet sites. Copyright The Strike Zone All rights Reserved.